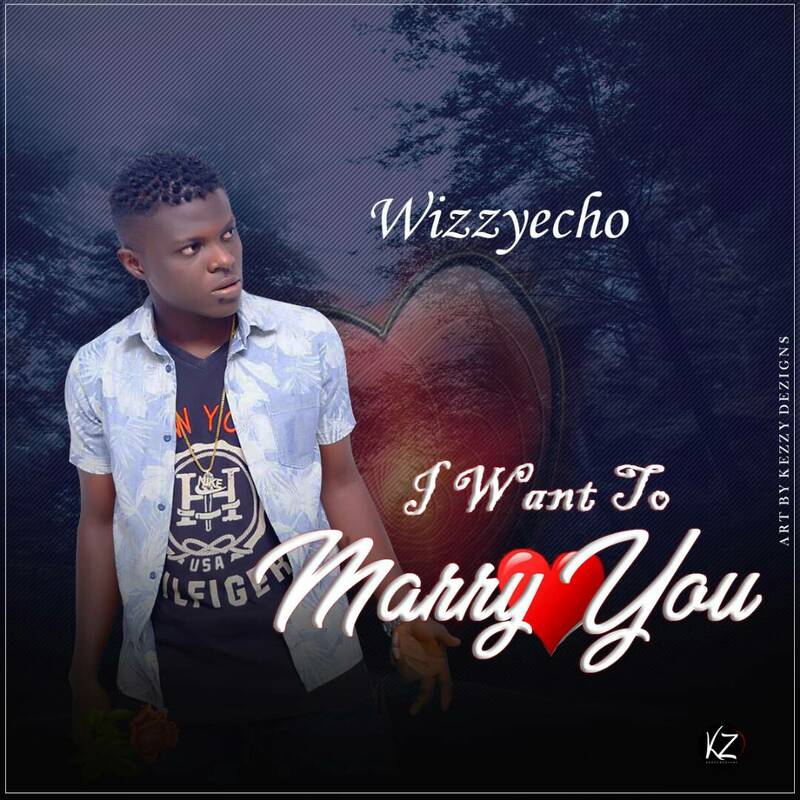 Starboy Wizzyecho proves to naija that he is on seat with a love track "I want to marry you", do you want marry now? If yes, download this track and prove to your love one if she has the quality of real love. 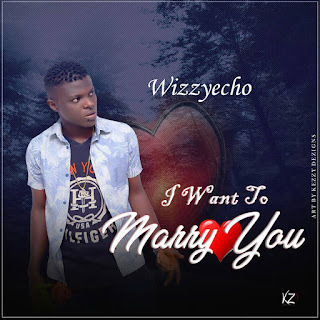 Salute Wizzyecho for impressing naija and renewing music. This is it.